Southwest Drift Series, a Formula Drift Pro-AM program hosted by Vegas Drift, wrapped up it’s first round of the 2016 season this past Sunday. It’s been almost a year since we’ve been to Vegas for a drift event, and the south drag lot is one of our favorite layouts of the Las Vegas Motor Speedway facility. Everything is compact, in one area, and it’s a perfect atmosphere to catch up with friends, and catch drifting action at the same time. It’s been a while since we’ve been to a Vegas Drift event in the parking lot of Las Vegas Motor Speedway. The last time we hooked up with Vegas Drift that wasn’t on the outside road course, or Phoenix, was when we rolled out for Vegas ProAm Round 3 back in 2012. Needless to say, we were pretty excited to revisit the old school venue that we haven’t seen for a very long time. 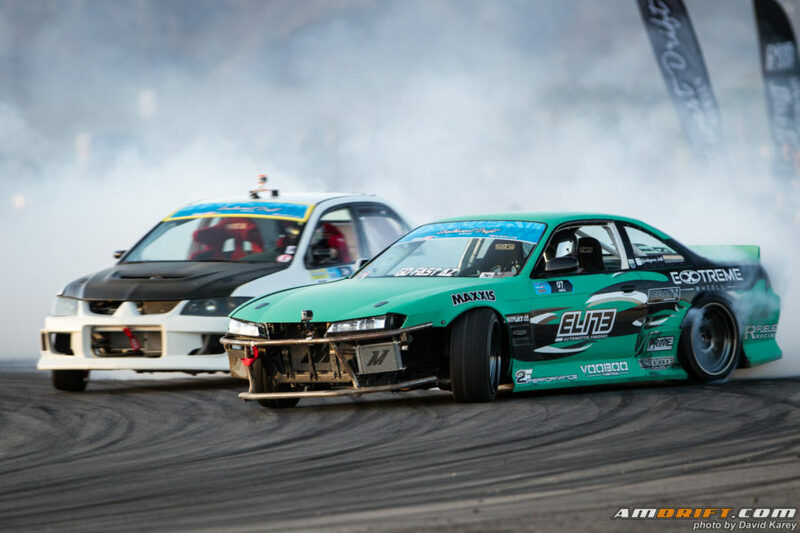 With a vision of expanding their Formula Drift Pro Am licensing program, Vegas Drift has created the Southwest Drift Series, which gives many inspiring grassroots drivers across the Southwest the opportunity experience what competition is all about. 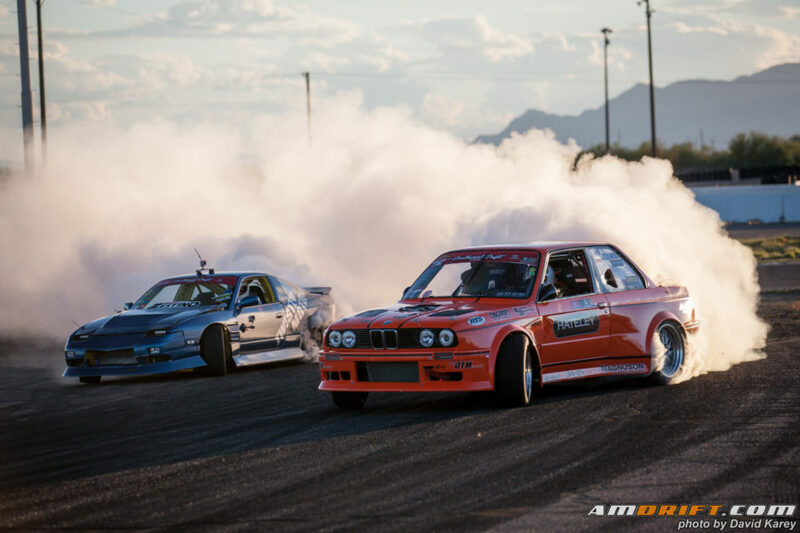 With future events scheduled in Colorado, Vegas, and New Mexico, Round 1 of the Southwest Drift Series came to a successful conclusion this past Valentine’s Day at Wild Horse Motorsports Park in Chandler, Arizona.